It's your day to make a wish! 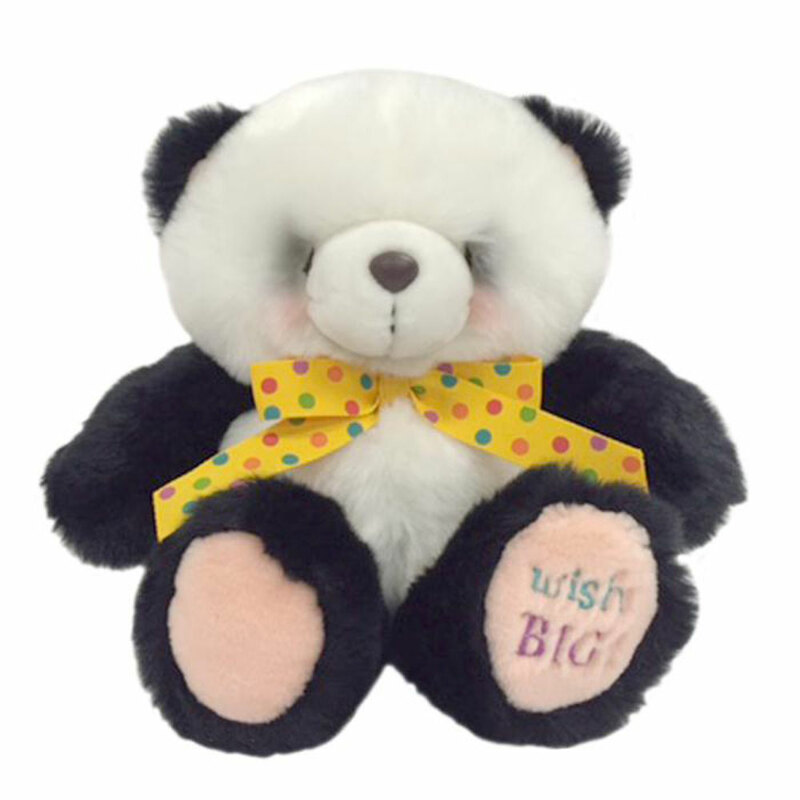 This classic Birthday Panda features a premium, grosgrain ribbon around the neck covered in festive multi-coloured polka dots and is completed with celebratory message, "Wish Big," embroidered on the paw! This bright Forever Friend is a perfect way to wish anyone the happiest of birthdays.